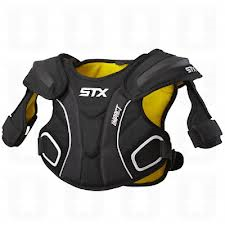 The following boys' equipment fitting videos, presented by US Lacrosse, demonstrates how to put on and wear the boys' field player and goalie equipment. 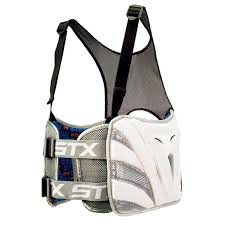 Now that you know what your young laxer needs, use the below charts as general fitting guidlines when shopping for equipment. Before you purchase new equipment, be sure to also read the manufacturers guidelines and requirements. 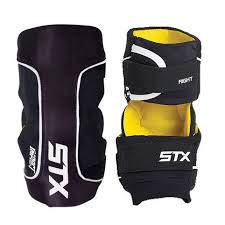 These can usually be found on their website or included with the equipment. 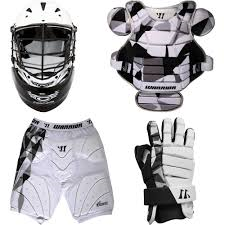 There are various companies that manufacture helmets for lacrosse. Average prices range from $100 - $150. Cascade" is just one example. Please refer to the sizing chart below when ordering. The MudDogs team helmet color is WHITE. However, if your son plays for travel team, he may where his travel helmet.